Sirdar Flirt DK knitting yarn with 80% bamboo and 20% wool is a deliciously soft, breathable and lustrous machine washable knitting yarn. 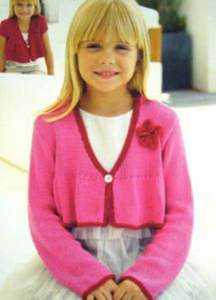 It has a beautiful drape making it perfect for summer knitting, tops and cover-ups for women and girls. Sirdar Flirt DK knitting yarn is machine washable at 40' and knits to a standard DK tension of 22st, 28 rows to 10cm on 4mm needles. 50g balls, 95m (104yds). 218. 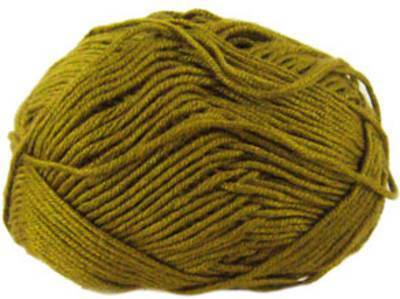 Sirdar Flirt DK knitting yarn in a rich golden green. 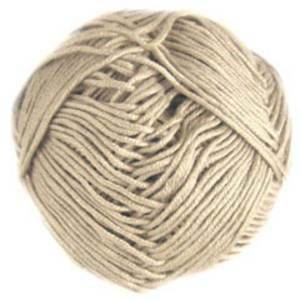 A lustrous, breathable supersoft blend of 80% bamboo and 20% wool with beautiful drape. Use for any DK pattern. 50g balls, 95m (104yds). 222 Silver. Sirdar Flirt DK knitting yarn in silver grey, a lustrous, breathable supersoft blend of 80% bamboo and 20% wool with beautiful drape. Use for any DK pattern. 50g balls, 95m (104yds). 230. 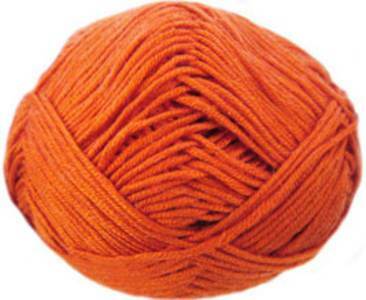 Sirdar Flirt DK knitting yarn in a deep burnt orange. A lustrous, breathable supersoft blend of 80% bamboo and 20% wool with beautiful drape. Use for any DK pattern. 50g balls, 95m (104yds). Lacy tie front top with long or short sleeves (4 row repeat pattern, alternative rows purl), shown in Sirdar Flirt bamboo blend DK. Includes larger sizes, 81-137cm (32-54in). V neck or round neck sweater in diamond lace has 3/4 length dolman sleeves, integrated with front and back. Includes larger sizes, 81-137cm (24-54in). Scoop neck top in reverse st st with ribbed stripes, sleeveless or with lacy cap sleeves. Includes larger sizes, 81-137cm (24-54in). Easy V neck top, sleeveless or with short frilled sleeves pattern shown in Sirdar Flirt bamboo and wool blend DK . Includes larger sizes 81-137cm (32- 54in). Clever shaping and simple st st make the most of the drapeability of Sirdar Flirt bamboo and wool blend DK in this cover up with long or 3/4 sleeves. Fits girls and women 61-117cm (24-46in).